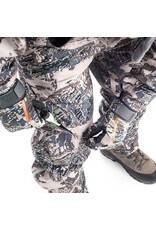 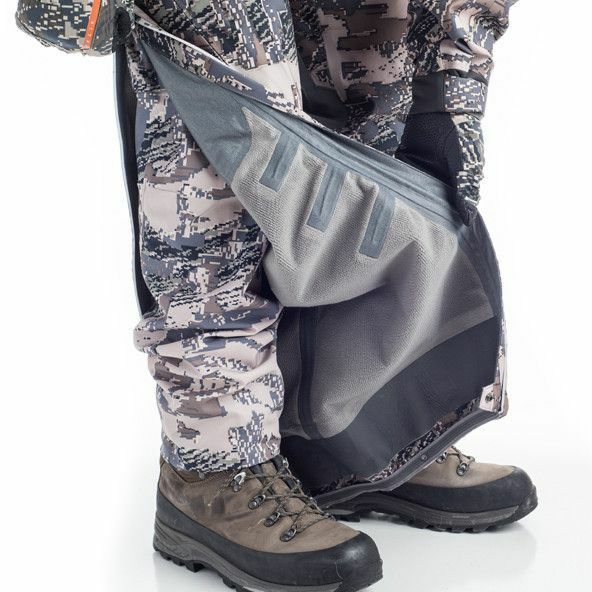 The second generation Coldfront Pant is built for hunters and guides who need the ultimate in durable shelter from bitter cold and brutal storms. 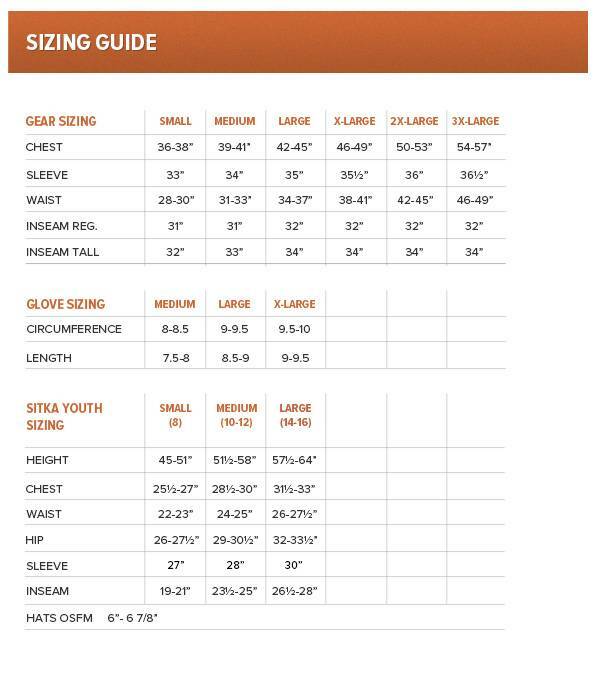 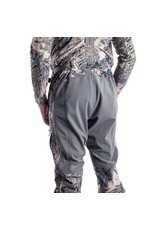 It is ideal for extended late-season northern hunts requiring long sits atop horse, machine and mother earth. 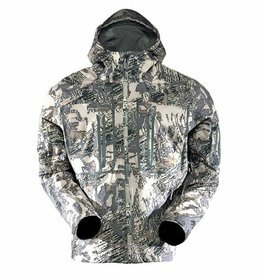 The highly breathable three-layer GORE-TEX® Softshell supplies 100% waterproof and windproof protection. 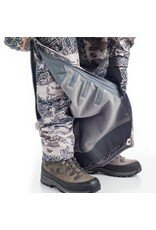 Lofted Micro Grid fleece backing traps in body heat while the grid structure draws warm air into cooler areas within the pant to create a more consistent microclimate. 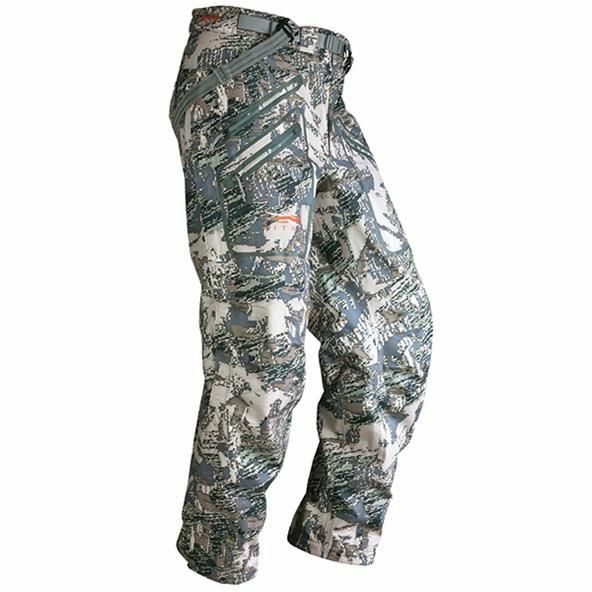 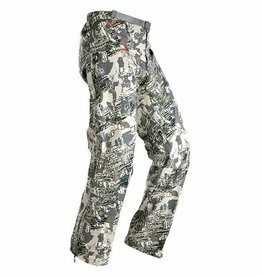 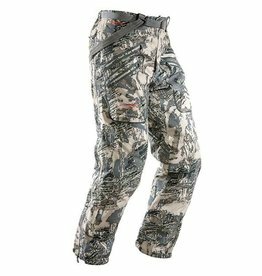 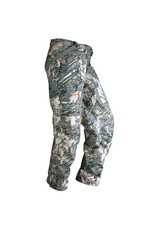 The articulated patterning of the Coldfront Pant offers comfort and freedom of movement. 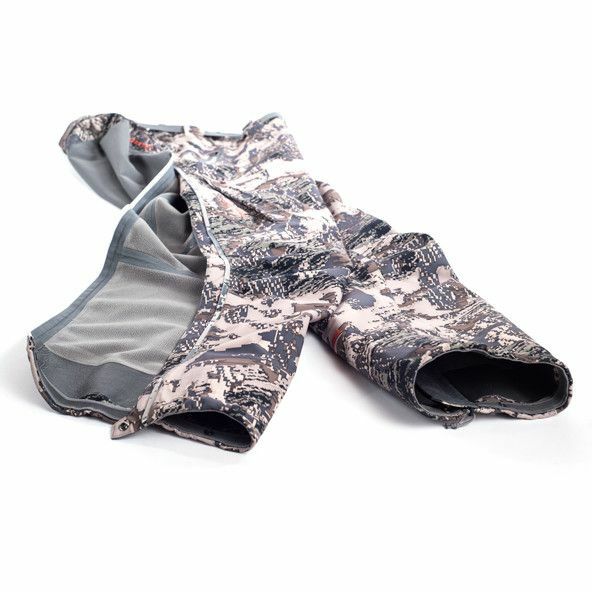 The streamlined design incorporates five strategically located pockets with welded, watertight zippers to keep your gear organized and dry. 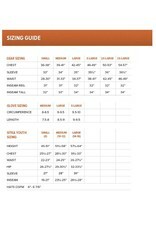 Full-length side zips make for easy on and off as conditions change. 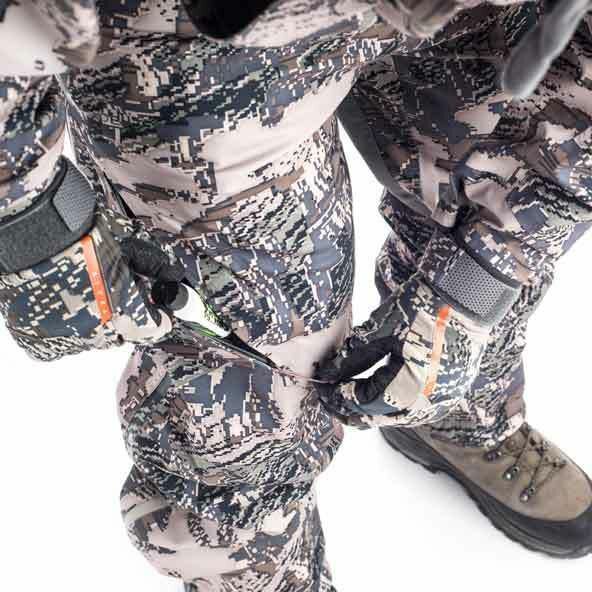 A low-profile integrated belt, high back and suspenders keep the piece in place to seal out cold moisture in any position. 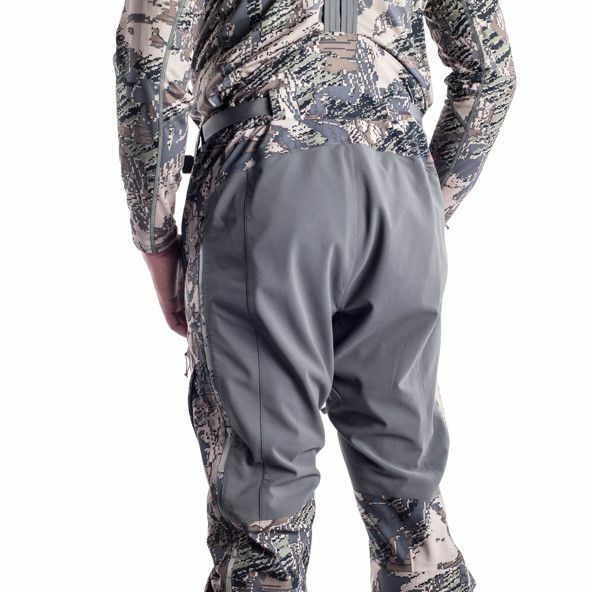 The Coldfront is the most technical, bombproof pant bib in the backcountry.